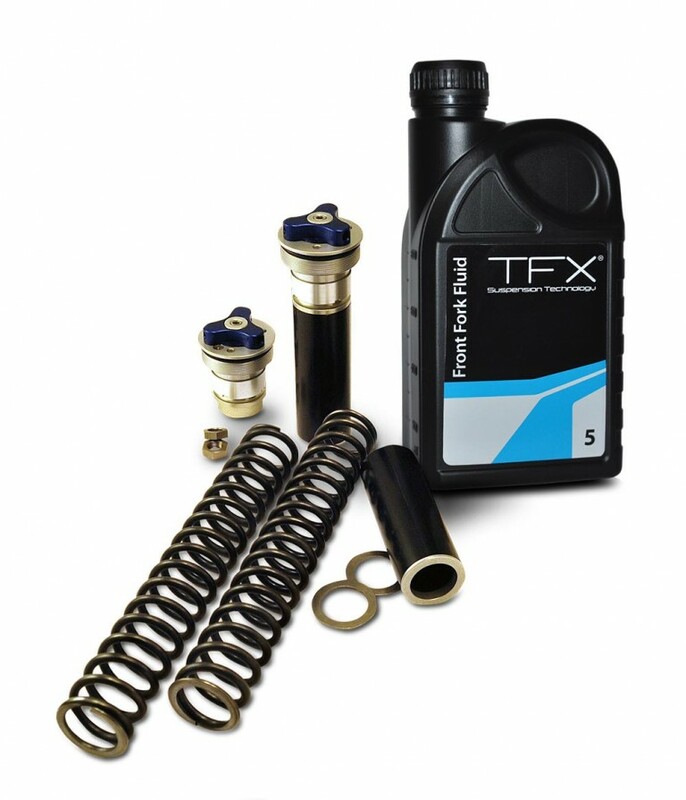 For the road racer, TFX springs can help you brake later, get on the gas sooner and increase your lean angle by maintaining cornering clearance and preventing excessive dive under braking. At the same time it can help maintain proper chassis geometry under acceleration, increasing your confidence level at the limit of traction. … to your exact weight riding style and preferred riding conditions, delivering a stable, compliant ride, improving cornering clearance, and reducing dive, squat and bottoming. In many cases, using the proper, stiffer springs, front and rear, actually improves ride quality while it takes handling to the next level of performance. 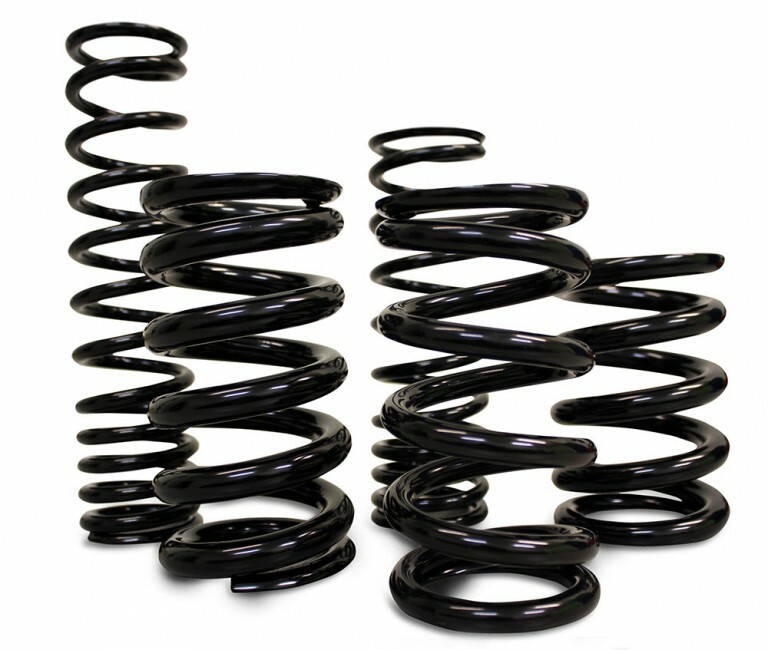 In the extension of the TFX shock absorber, TFX springs are an important part of the suspension system, other than the tires. They are what holds the bike up, support it under braking and accelerating, and pushes the wheels into dips in the road. Without proper spring selection, the system will not work correctly, no matter what adjustments are made.